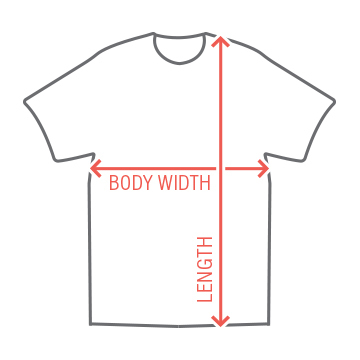 Get a funny and clever t-shirt that will have all your friends laughing! 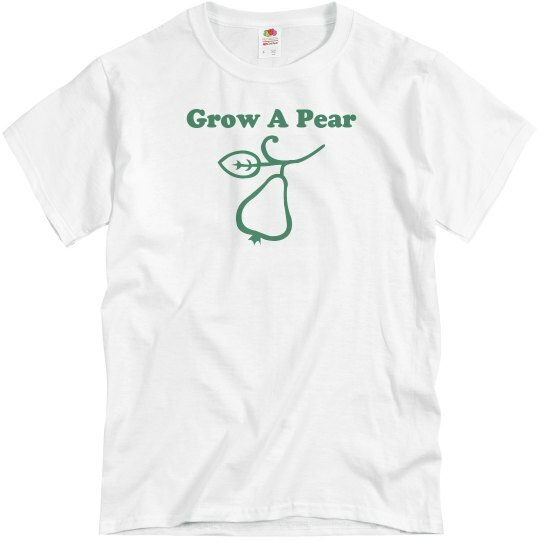 Just grow a pear and do it. Usually you should grow two pears.